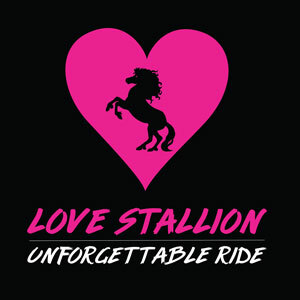 Love Stallion’s ‘Unforgettable Ride’ was produced by Steve Avedis (Tony Bennett,*NSYNC) at Colorado Sound Studios and was released on June 2nd 2018. 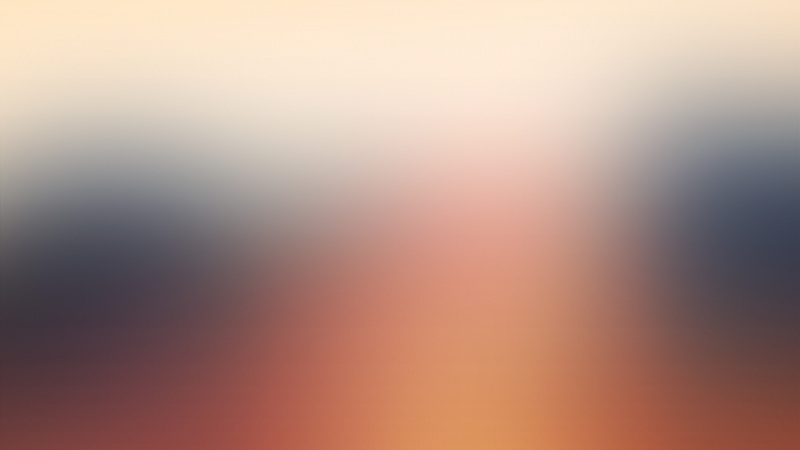 The first video single “Slow Release” was released in March of 2018. 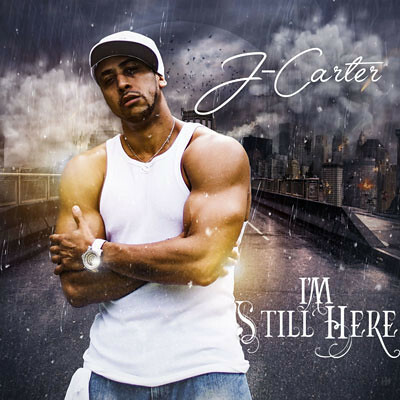 It stormed to #1 on the IndiMusicTV charts and reached #4 on the iTunes Canada rock charts! The follow-up, “Big Rock Radio” has received airplay and charting on the Airplay Today rock charts. 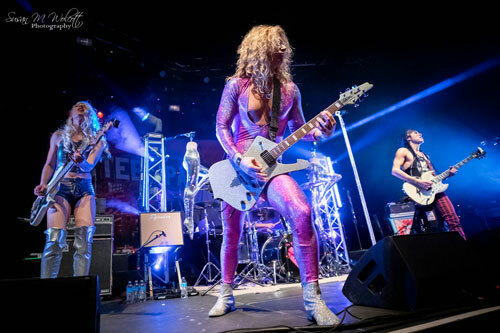 The latest single and video, “Valentine” was released in January 2019, following high profile gigs opening for Steel Panther, LA Guns and others. Love Stallion is on radio rotation with the track “Valentine”.